REDEMPTION’s primary revenue stream is from recurring monthly memberships. We offer multiple plans based on visit and the client’s schedule. Additionally, we offer annual paid in full options along with more flexible punch-card options. 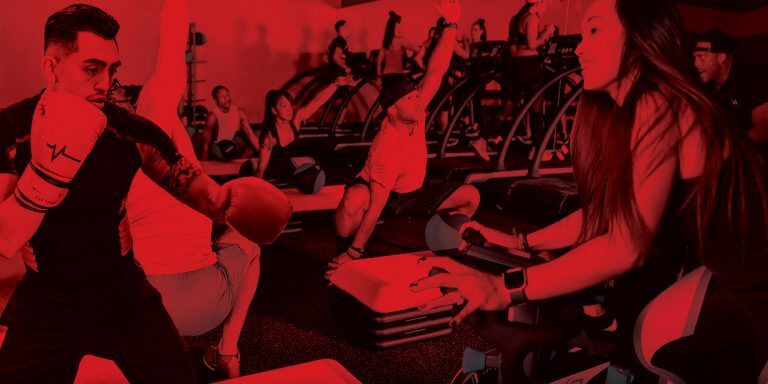 Aside from memberships, REDEMPTION has various other ancillary revenue streams including personal training, towel service, custom branded retail apparel, corporate events, rental fees, and more.